Using your credit or debit card to pay for purchases can be more convenient than writing a check or paying with cash but it can also put your personal information at risk. With identity theft on the rise, credit card companies are stepping up their efforts to prevent fraudulent transactions. When you use MasterCard PayPass, you can cut down on your time in the checkout line and still keep your information safe. PayPass is a method of payment that doesn’t involve swiping your credit card or providing your signature. If you have a PayPass MasterCard, you can use it at participating merchants just by tapping it against the card reader when you check out. With PayPass, your card stays with you at all times and you don’t have to worry about getting double-billed for any transaction, even if you accidentally tap it twice. The cards feature encrypted security technology, plus you enjoy the MasterCard $0 liability guarantee for unauthorized purchases, which make using PayPass just as safe as using your credit or debit card. Where Can I Use PayPass? PayPass is currently accepted at hundreds of thousands of locations around the world, including convenience stores, stadiums, gas stations, restaurants, movie theaters, pharmacies and selected retailers like the Home Depot and Best Buy. PayPass is even accepted by certain taxicab companies so you’ll never have to worry about getting stranded if you’re short on cash. MasterCard makes it easy to find participating locations wherever you go when you download the free PayPass Locator app for Android. You can also access the PayPass Merchant locator tool online when you visit the MasterCard website. 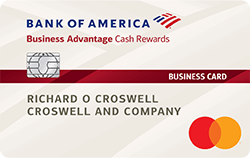 PayPass credit and debit cards are currently offered by a handful of banks, including Bank of America and Citibank as well as some smaller banks and credit unions. To apply for a card with PayPass, you can visit the MasterCard website to view a list of available cards. 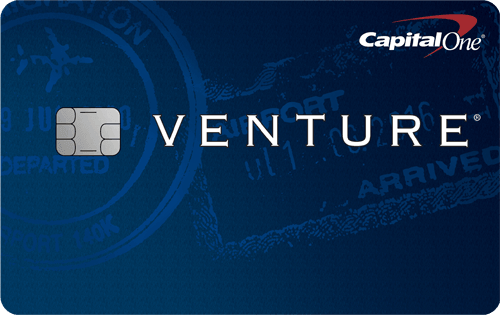 The application process is the same for any other type of credit card. You’ll need to provide your personal information, including your name, date of birth, address, and Social Security number, as well as information about your income and assets. If you want to make paying for the things you buy even easier, a PayPass MasterCard is an excellent financial tool to have in your wallet. You’ll enjoy the convenience of Tap & Go payment along with the peace of mind of knowing that your transaction is secure. I missing something? too little to handle just by itself. Simply put the sticker on the back of your mobile phone.